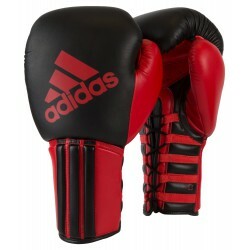 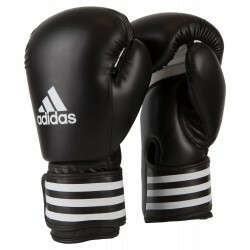 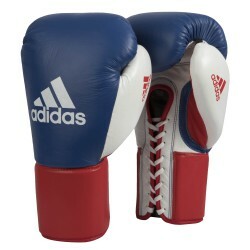 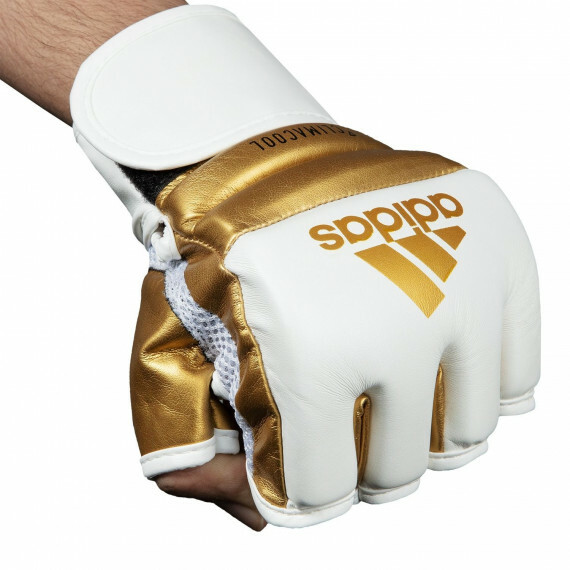 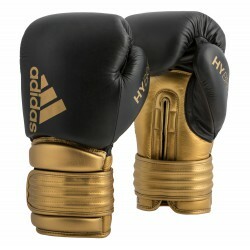 The Adidas Hybrid 100 Training Gloves feature some of the best Adidas technologies that you can find! 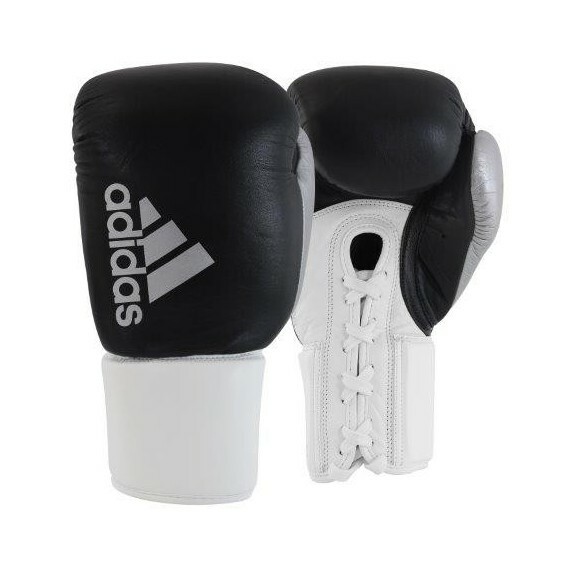 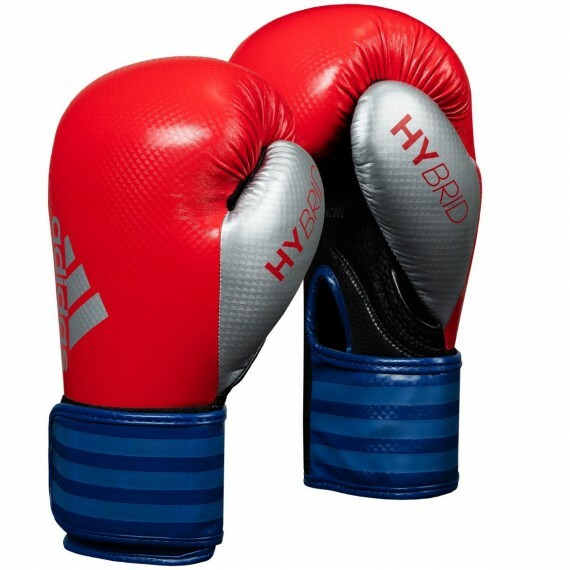 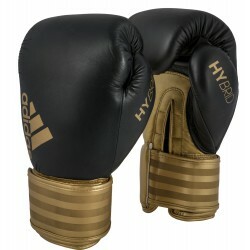 Feature multi-layer sandwich foam that integrates unique dampening and impact resistance for professional training and sparring. 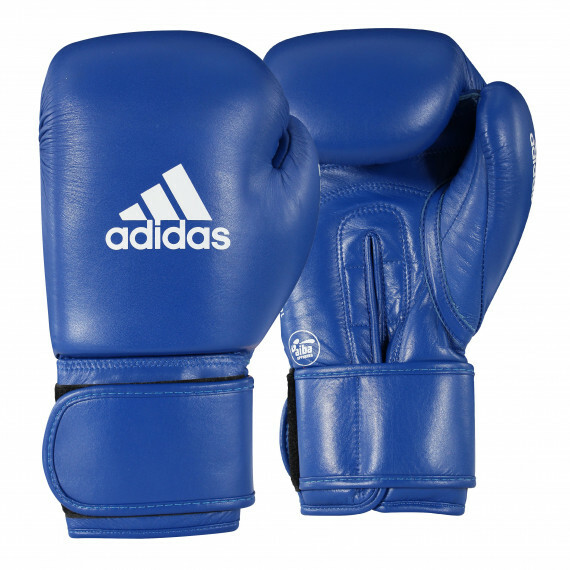 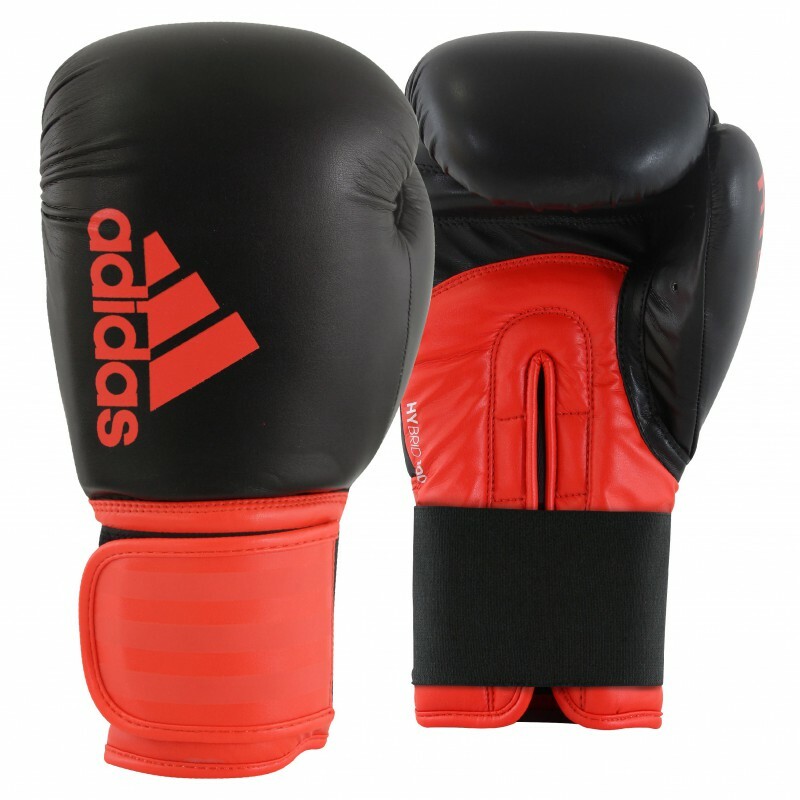 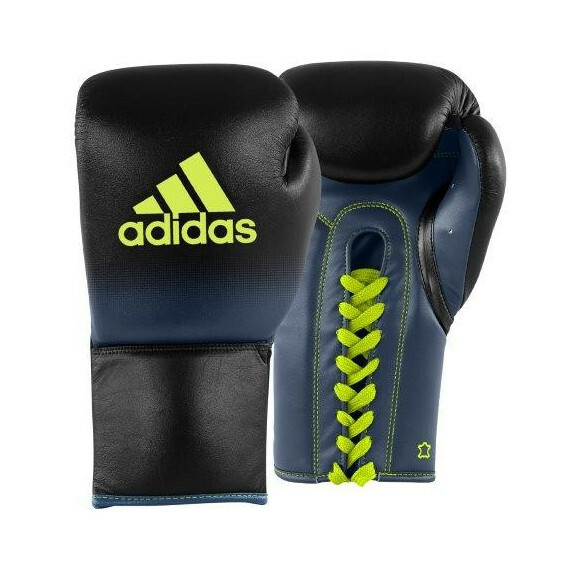 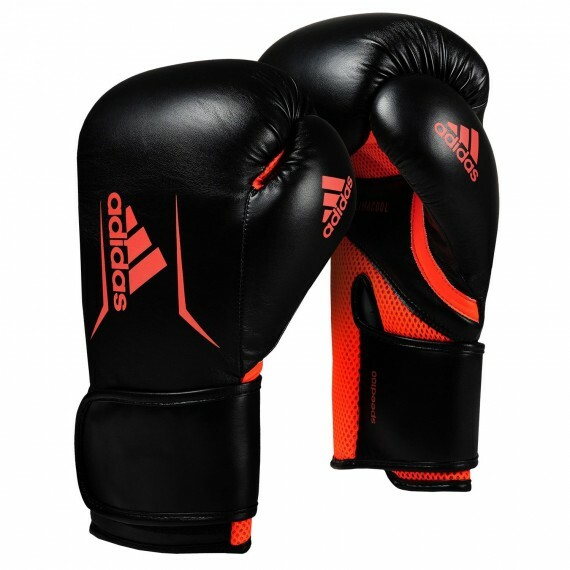 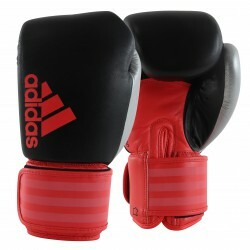 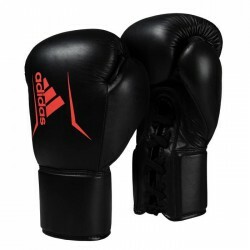 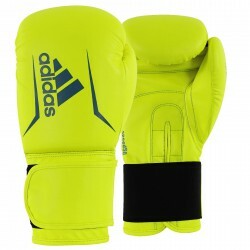 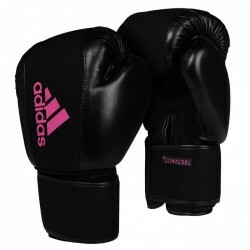 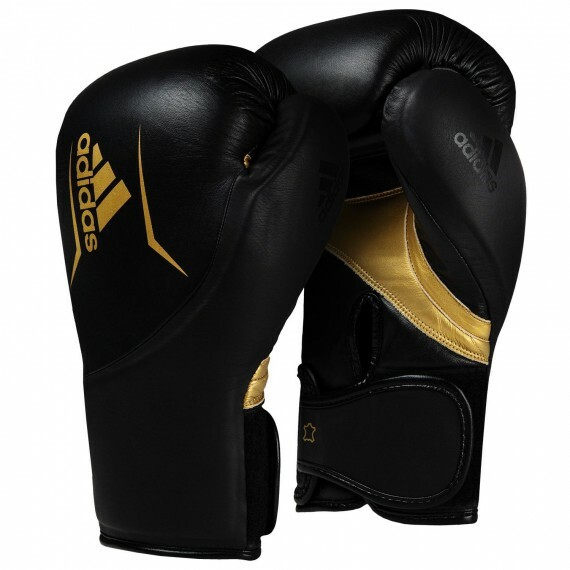 The ergonomic shape and durable construction of the glove mean that you have a high quality, long-lasting glove that you will love to put on and train with.The best Adidas technologies are used in this hybrid range glove. 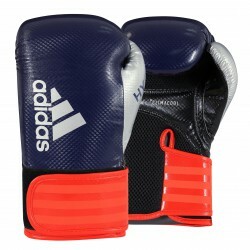 Innovative closing system with full wraparound wrist strap with durable hook-and-loop security. 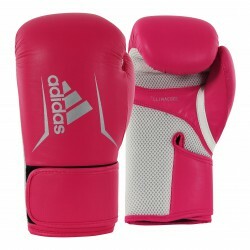 Relied on by amateur and professional boxers worldwide for training and sparring.